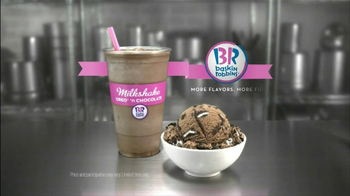 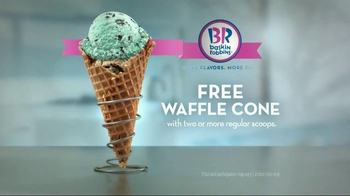 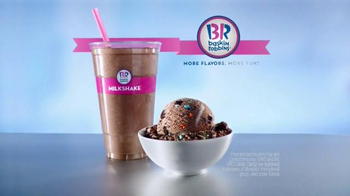 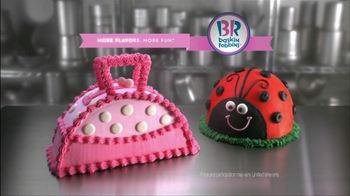 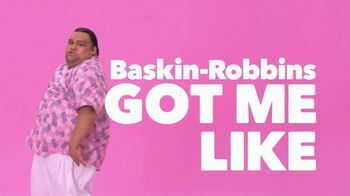 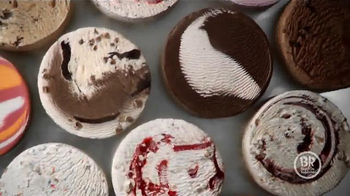 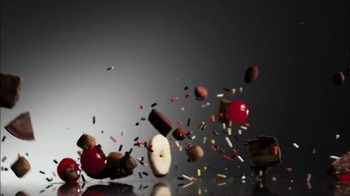 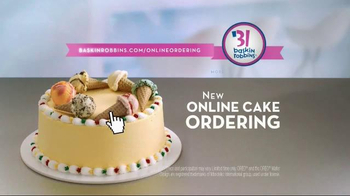 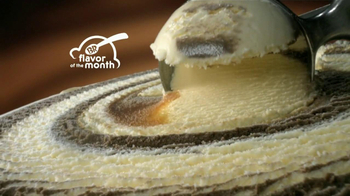 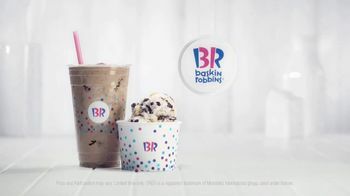 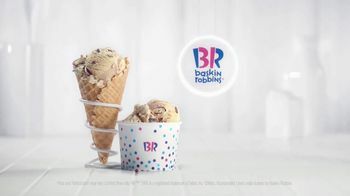 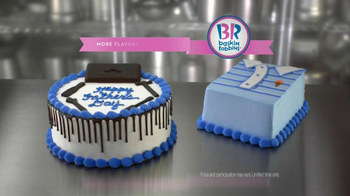 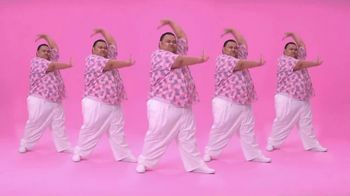 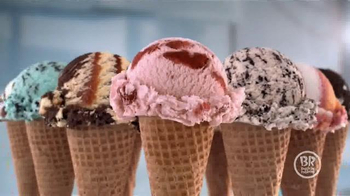 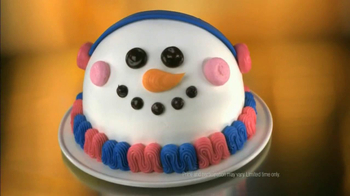 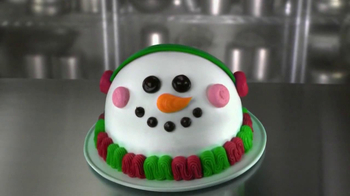 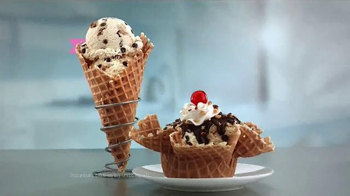 Sign up to track nationally aired TV ad campaigns for Baskin-Robbins. 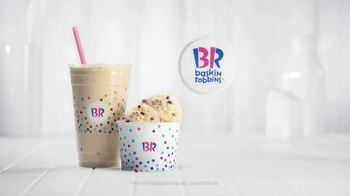 Competition for Baskin-Robbins includes Pillsbury, Edible Arrangements, Oreo, Cold Stone Creamery, Haagen-Dazs and the other brands in the Food & Beverage: Dessert & Baking industry. 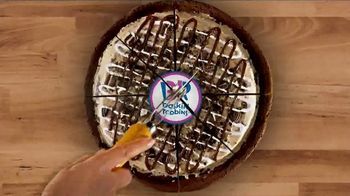 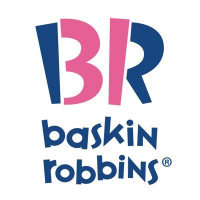 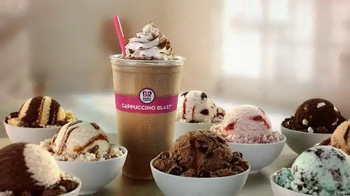 You can connect with Baskin-Robbins on Facebook, Twitter and YouTube.